How Many Numbers Are On A Roulette Wheel? In the American gambling market at large, roulette isn’t as popular as other online casino games such as craps, blackjack, video poker and slots online. It does, however, draw more casino players compared to Baccarat simply because most of the baccarat pits have been reserved mainly for the low-budget players. 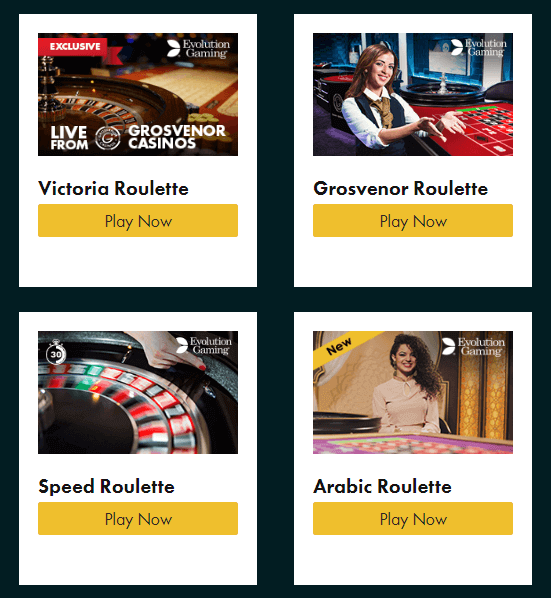 However, in the UK and European markets, the roulette wheel game has a huge following. It's actually one of the main game played in famous casinos such as the Monte Carlo as well as other top European resorts. The difference in popularity could probably be attributed to the difference in roulette wheel used in the two geographical regions. In the American region, the American Roulette is widely used as compared to the European roulette, which is used in Europe. The difference in these two wheels arises because of the numbers on a roulette wheel. While the American Roulette wheel has 38 slots, the European Roulette has 37 slots. This difference is further attributed to the 00 present in the American Roulette wheel. Consequently, the American Roulette has a higher house edge than the European roulette. As an American roulette player, you will be backing a house edge of 5.26% on all the bets you place beside one, which has a house edge of 7.89%. On the contrary, while playing on the European roulette wheel, you will be backing a house edge of 2.7%, almost half of the American Roulette, which is further lowered to 1.4% on all the even money bets that you place using the en-prison rule. It’s clear from above that at 1.4%, roulette becomes a fairly competitive game with the other casino games, but with a house edge of 5.2%, it becomes a very difficult game to beat making most players shun away from it. At the local casino and live online casinos, the roulette wheel is normally played at a stretched table. At one of the elongated table lies the roulette wheel, which has a notch where the croupier stands. The table is usually covered with a felt layout and boxes, which have numbers that run from 1 through to 36 divided into 3 columns and 12 rows. At the end of the layout just next to the croupier and above the numbers 1, 2, and 3 are two boxes with numbers 00 and 0. For each of the numbers 1 to 36, there will be either a black or red rectangle or oval. However, the 00 and 0 have green colors. The rectangular grid that you will see will be used to place all the inside bets. On the other hand, the outside bets are usually placed in the slots located on the outside of the slots usually made up of 18 slots mostly. Most of the outside bets regions are located on the long side of the table right across from the croupier. Unlike other casino games, the roulette game does not use the regular chips used to play other casino games. Instead, when you place your money on the table and ask for a trade in with the chips, you will be given special roulette chips. Since you shall be playing against the dealer with the other players, you will be given a special color, different from the other players to enable the dealer keep track of the chips. In fact, even if you are a couple or decide to play roulette with a friend, you shall all be given different colored chips. Moreover, when you are at the table, the croupier will ask you what denominations you will want. For instance, if you are sited at a $5 minimum bet table, you might be designated to have each of your chip worth $1 though you still have an option of making them $10 chips or any other denomination that you wish. For the professional or advanced roulette players, they will usually go to great lengths to increase their profit margins and one way that they do this is by looking for the best roulette wheels. There are various theories that have been put forward in regards to the methods that the people can use to lower the house edge, but there are conclusions that are worth looking into. Some of the leading roulette wheel manufacturers explain that there is a different roulette wheels in the market with pocket numbers on a roulette wheel varying in sizes and shapes. There is an emerging trend where the casinos use shallow pockets on the wheels, which leads to a wider ball scatter. These pockets are either divided by using metal frets or forged into a metal frets. There are roulette wheels that have metal frets, which do not favor the roulette ball from jumping and usually has curved frets. This is normally a compromise since the roulette ball will easily move from one number to another smoothly without necessarily sinking into the slot where they first land on. The other fret is the one with small frets. 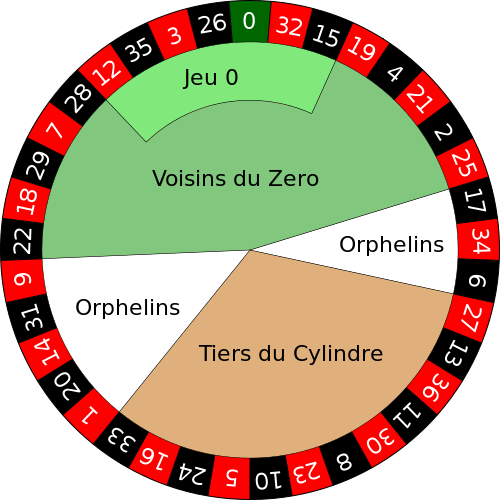 This type of roulette wheel is the one that is most common at the casinos and preferred since it intensifies the game. with this kind of fret, the roulette ball will easily jump from one pocket to another keeping the players tensed as they wait for the final landing spot. However, as you play roulette online, you need not have any on how many numbers on a roulette wheel. Usually, the wheels are digitalized and controlled by a special software known as the Random Number Generators. At the top, licensed online casinos, this software is usually audited by leading licensing companies to ensure that you are given a fair gaming experience. In land-based casinos, it is important that you look for a casino that has good roulette wheels. Failure to do this, you may just end up losing a lot of money.